We all want to gather gold faster in warcraft. Being the fastest farmer means you can get more valuable items in a shorter time. 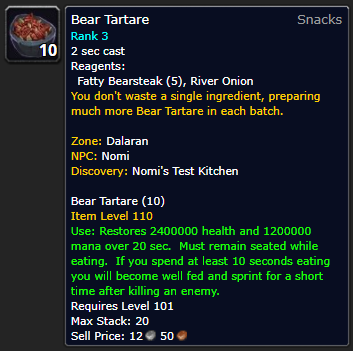 Bear Tartare is a “cooked” food that gives you a speed boost when farming mobs in world of warcraft. I say “cooked” but it’s basically raw bear meat and onions! 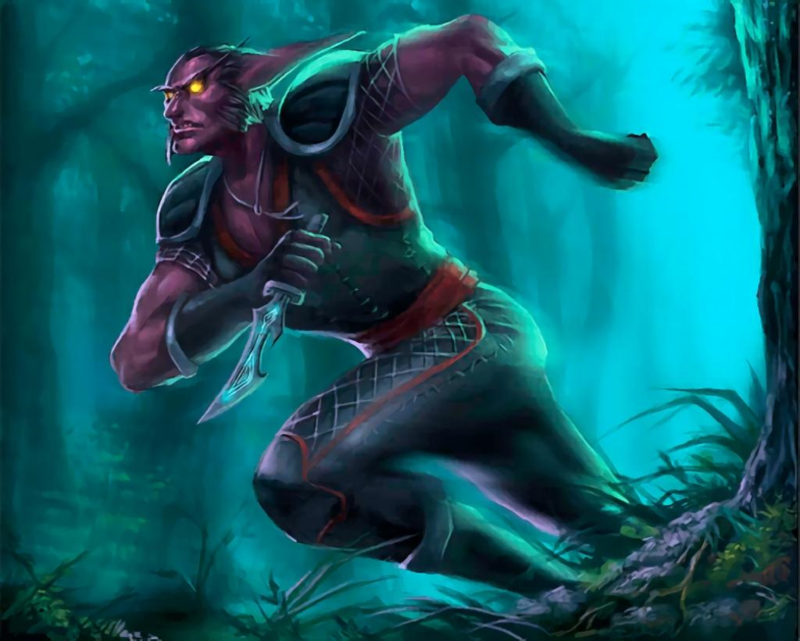 If you spend at least 10 seconds eating you will become well fed and sprint for a short time after killing an enemy. 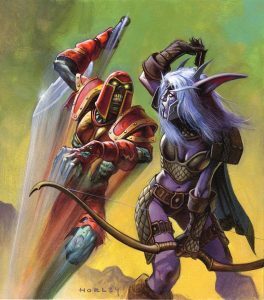 This means that if you’re killing lots of mobs, like when you’re farming lots of beasts to loot and skin them, or you’re killing lots of humanoids for drops (such as the Den Whomper ogres), then eating Bear Tartare means you can farm faster. 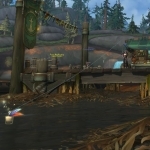 River Onions are bought from the Legion kitchen ingredients in Dalaran (Broken Isles) in your faction kitchen. When you pick some up to cook your bear tartare, don’t forget to buy a few more to feed to your auction house for sale raw to lazy cooks. 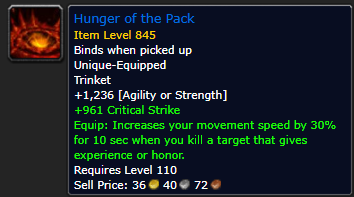 As of early 2018, the vendor sells these at 2g50s for 5 (50s each) but they can sell on the Auction House for 2g 74s each. That’s over five times their vendor price. They’re likely to remain profitable well into the next expansion, as less players go to Dalaran, and for as long as Bear Tartare has the same well fed buff. Fatty Bearsteaks come from, you guessed it, bears. 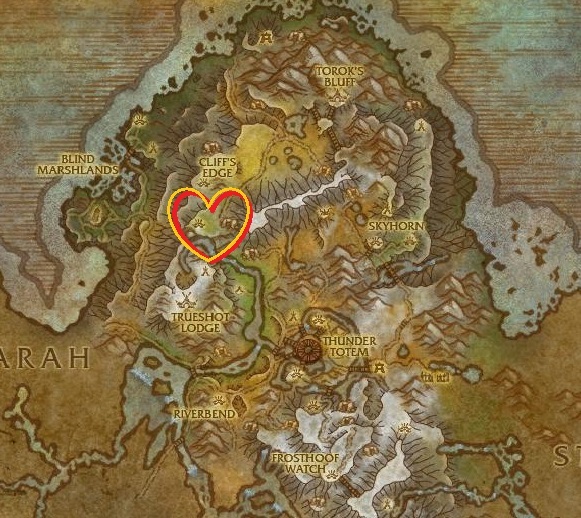 Specifically, Broken Isles bears. 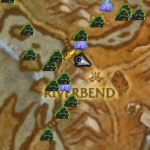 The best place I have found for farming these are up in Highmountain. 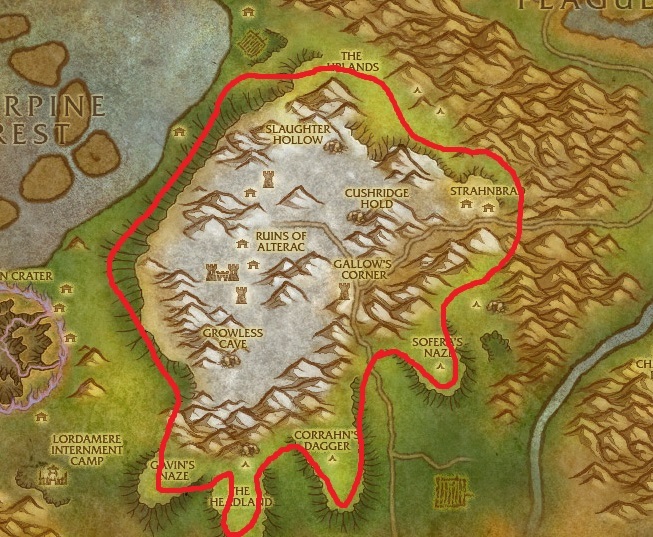 Stormheim is often full of farmers, but that may well change once Battle for Azeroth expansion releases. 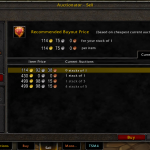 Raw bear steaks on the Auction house have been slowly climbing in price as non-farmers get into gold farming towards the end of the Legion expansion. But you can bypass the AH by farming them yourself. 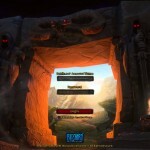 Need more Speed Boosts for Faster Farming in World of Warcraft? The good news: the +30% boost comes after any mob that gives XP, and it stacks with spirit wolf, cat form, feline swiftness. The bad news: You need to be level 110, and it doesn’t stack with sprint, dash, or nitro boosts. 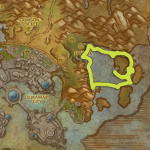 Remember, with scaling content, Broken Isles mobs are level 100-110. 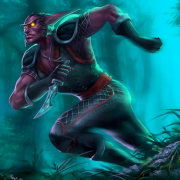 With only a 2-4% chance to drop, you may want to farm this guy on repeat, remember the 10 instances per hour cap. Oh, and don’t take a hunter with you to help out, he’ll only try to tame the beastie! 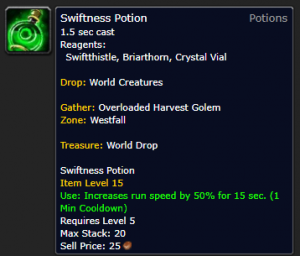 This is the Draenic version of the Swiftness Potion. However, it’s duration is almost cut in half from 15 seconds to 8 seconds. 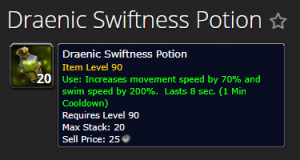 To make up for this shortcoming, the Draenic version increases your movement speed by 70% and your swim speed by 200%. Both have a 1 minute CD. At first I disliked the duration buff then it dawned on me that why not just use both? Mats: Crescent Oil (made by an alchemist with garrison fish) and Blackwater Whiptail, which are Talador fish. 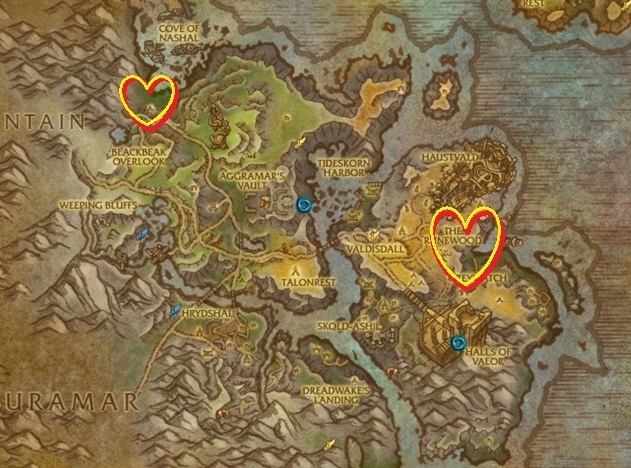 While you’re in Alterac, don’t forget to look for Frozen Herbs, and for the Frost Oil Recipe, and if you’re horde, have a try at getting the Black Tabby cat carrier pet from the mobs around the southern headlands areas.